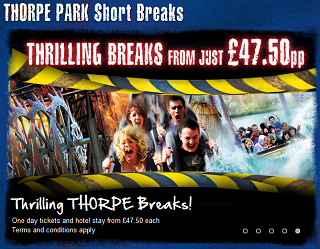 Thorpe Park is back for 2012, even bigger and better than before. Things are always happening at The Nations Thrill Capital and this is the place you can keep updated before your visit! Don’t forget to Like us on Facebook or Follow us on Twitter for the most up to date info!